In times gone by, any major Zanu PF convention or rally was one in which us political neutrals, and those who stood firmly in the opposition camp, would cover our ears. It was belligerent, bellicose, angry and partisan. 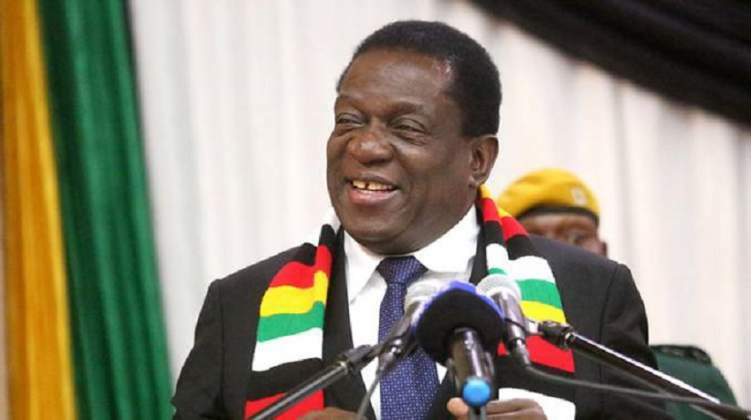 Of course, all political events around the world are partisan by their very nature, but there was something particularly divisive about the modus operandi of the old Zanu PF. This is why it was a breath of fresh air to hear ED's speech. It appears that there is a new Zanu in the making. "Let us always remember to love each other and have harmony between ourselves. That way no one can divide us." "The new dispensation is founded on servant leadership. Leaders from all the levels of the party must be servant leaders… those who elect leaders are the masters and must be listened to." ED's speech was a call of unity, a call for hope. It was also a national speech. Focusing on national accomplishments, national goals, and national projects. This was country first, party second. The room was full of young, wide eyed Zimbabweans, a new generation of Zanu faithful. In the last election, the country already witnessed the influence of the youth wing. Their #EDhasmyvote campaign, reverberated far beyond the traditional rural heartlands of the party. But Zanu's statisticians know that this is not enough. While they may have gathered a strong 2/3 of the parliament, largely thanks to the MDC(s) splitting their vote, the national presidential vote was much closer. And next time around, they have to broaden their appeal. In the next harmonised elections, Zanu knows there is no room for laziness. The whole tone of the party must shift. It must be younger, it must be diverse, it must be inclusive. It must also become the party of hope. With Nelson Chamisa's perennial foot-in-mouth syndrome, violent outbursts and political immaturity, many opposition supporters are now looking away from the MDC. They are looking for a new political home. The question is now can Zanu be that option for them? The business community, large sections of the white and Indian community, and swaths of urban areas have already made that journey over to the ruling party. With speeches like this, and more brave leadership from ED, I believe more will follow. With the tone of the party changing, and the tone of the presidency permanently positive, welcoming and inclusive, we truly are in a new era, both for Zanu and Zimbabwe.